The primary strength of the IPS is its talented, dedicated and hardworking staff. The Institute provides an exciting opportunity to contribute to leading issues facing the nation as the IPS works closely with government, the private sector, donor agencies, and academia. We provide an environment conducive to highly effective independent research and the professional growth of our staff. Recruitment of new staff is based on need, and occurs periodically throughout the year. 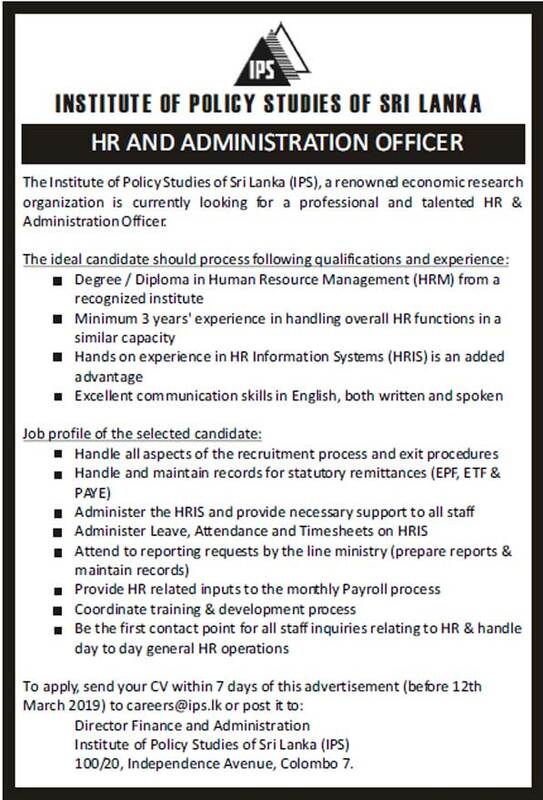 Information about specific vacancies at the IPS will be placed on this site. 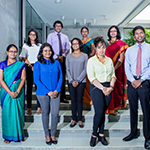 The IPS internship programme offers short-term attachments to currently enrolled students or recent graduates in economics or closely related fields. They provide an opportunity to work with a senior researcher on a specific research project, or to obtain a wider experience across research areas. The positions are open to applicants with an interest in development issues, and are typically for 2-6 months.